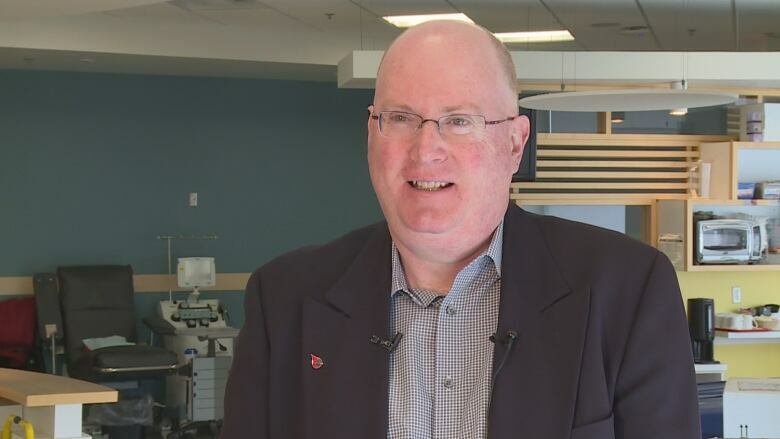 Canada Blood Services hopes it has acquired a whole new group of regular donors as a result of the special blood donation clinic held Saturday in Halifax. "This is a fantastic day for us at Canadian Blood Services. It is something we wanted to do to embrace new blood donors and improve and increase the ethnic diversity in the blood system," MacDonald said. "A big day like today will go a long way for hospital patients and our folks who are here today will know that there's someone on the other end of their gift." 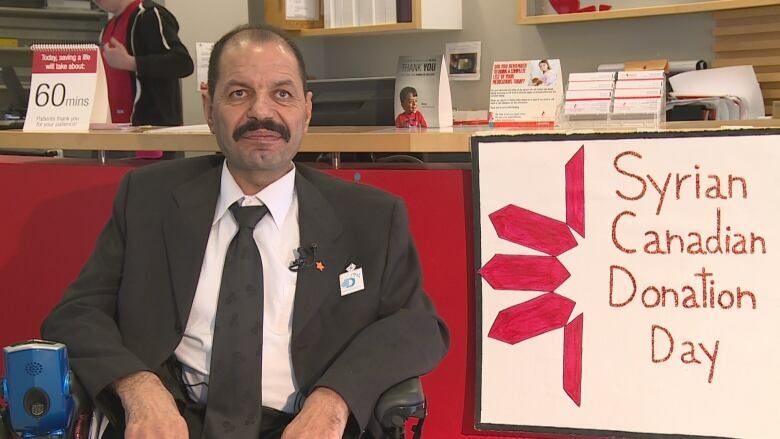 "We want to give to the Canadian people because the Canadian people give us a new future, new lives," said Mohammad Harb, one of the organizers. "Blood ties us all, as brothers and sisters." It was Maysom Aljabar's first experience giving blood. She and her family are from Syria but came to Nova Scotia from Jordan where they spent four years after fleeing their country. "We want to say thank you to Canada, for bringing us here." Canada's blood inventory is in pretty good shape "right now," MacDonald said. The Humboldt tragedy spurred "an incredible response" of people stepping up to donate blood in Western Canada over the past week. 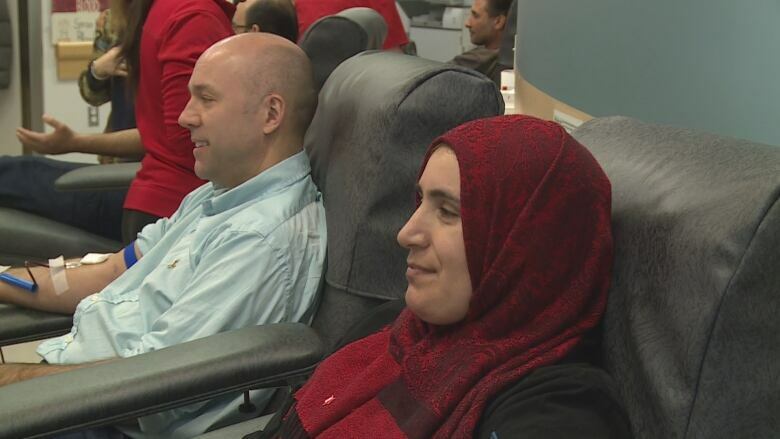 "People have lined up at blood donor clinics, particularly in Saskatchewan, to give blood. We've seen a significant increase in first time donors. People want to make a difference want to help. Having the blood on the shelf is so important," MacDonald said. But the country's blood inventory levels can drop quickly. "What a lot of people don't realize is blood is perishable. Donations made here today, we are going to draw products from red blood cells, platelets and plasma. You can freeze plasma, it will last for up to a year, red cells last for 42 days but platelets, which are an important part of cancer treatment, only last for seven days," MacDonald said. 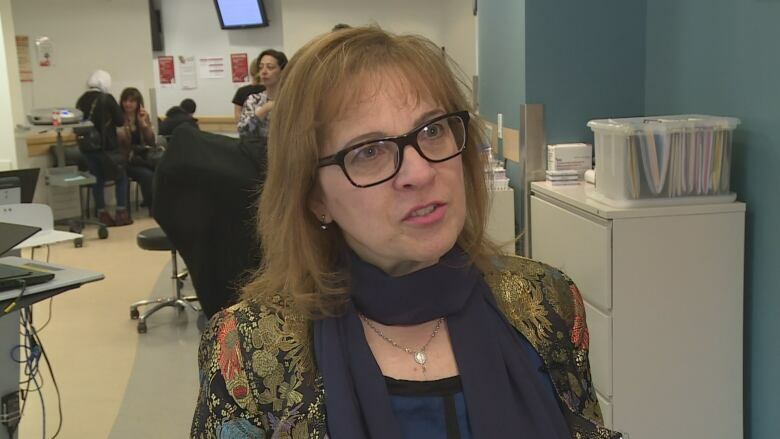 Nova Scotia Immigration Minister Lena Diab said she was at the clinic to support new Canadians and also to "do a little immigration business." "Some of the volunteers here today are international students and we're making sure they know how they can apply to our province to stay," she said, admonishing one young man "don't forget to give us a call, will you?" Diab said the donation effort is "beautiful. "You have people that are coming to donate, in the hope of giving life to others, because they believe they have been given a life, a new life here in this province. And that's a beautiful thing."